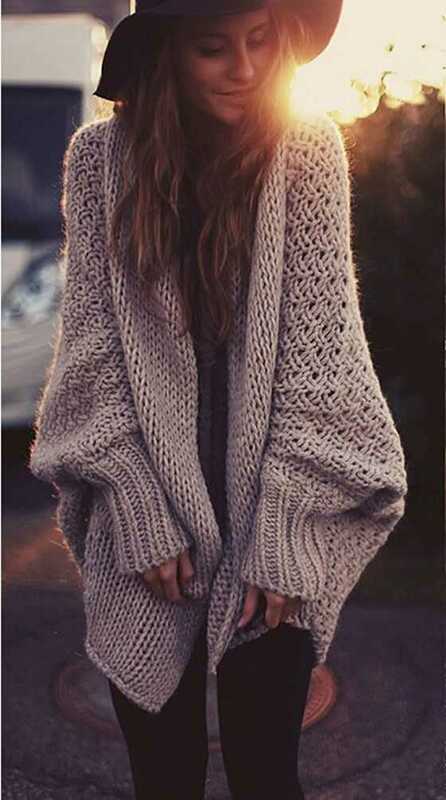 Cardigans are any lazy girl’s bestie. Throw on your baggiest, your most colorful, or even your simplest, knit cardigan. Any of your choices are sure to look cute, especially if you pair it with simple skinny jeans and booties.